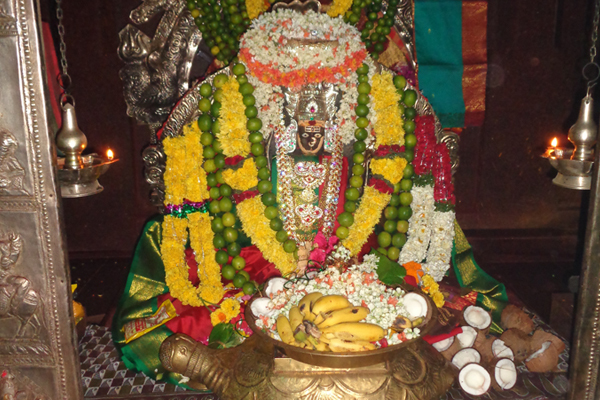 Tripurantakam is a mandal in Prakasam district of Andhrapradesh state. 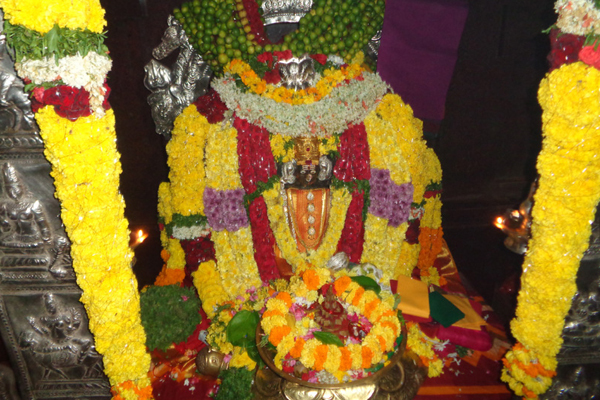 Tripurantakam is located on the national highway from Guntur to Srisailam. 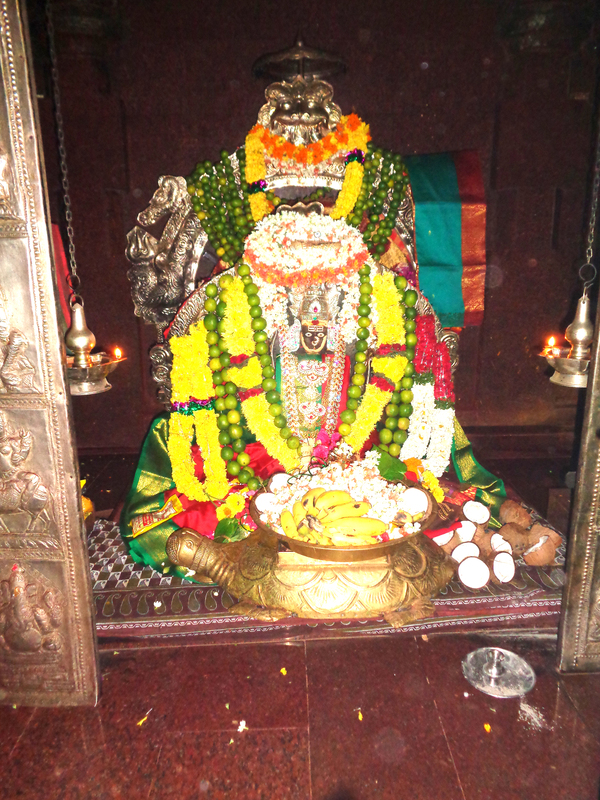 Sri Bala Tripura sundari Ammavari temple is located at a distance of 2 km from Tripurantakam village. 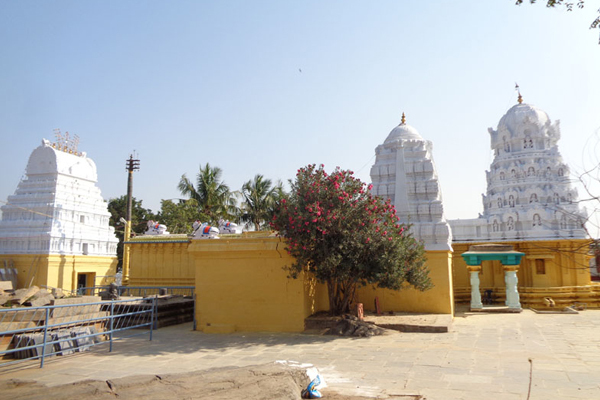 Goddess Sri Tripura sundari temple is located on the bottom of a hill in the middle of a pond(Cheruvu). 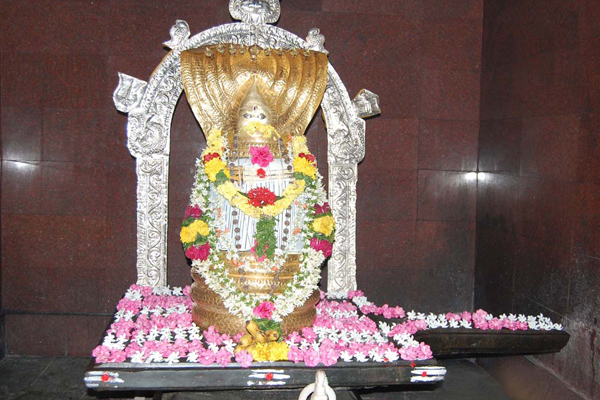 Sri Bala Tripurasundari ammavaru is located in garbhalaya with a pleasant form giving a great darshan to the devotees.Goddess here had decorated with silver ornaments and always decorated with lemon fruit campaign.